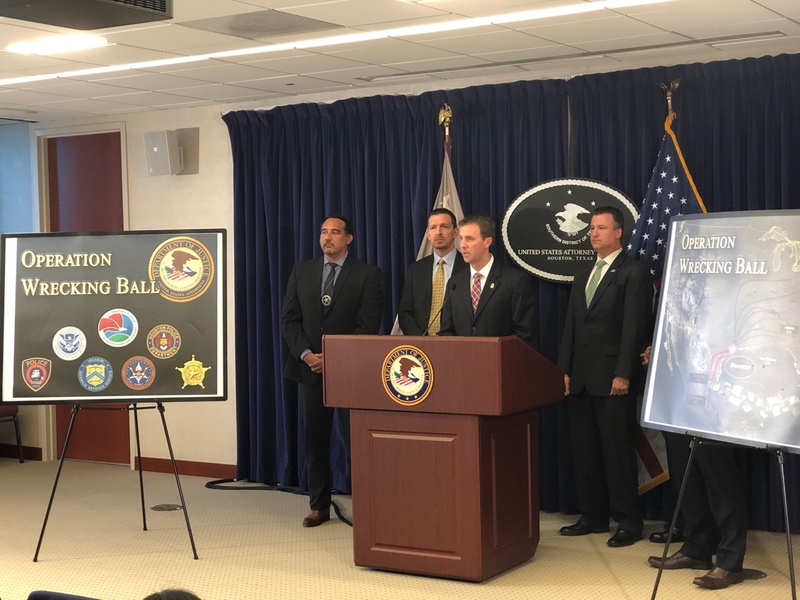 A total of 47 suspects, including one man from Katy, are now in custody following the return of a 43-count indictment alleging drug-trafficking and related crimes in the Houston and Galveston areas. Authorities are also looking for 43-year-old Victor Gomez (bottom picture) of Katy for his part in the conspiracy. 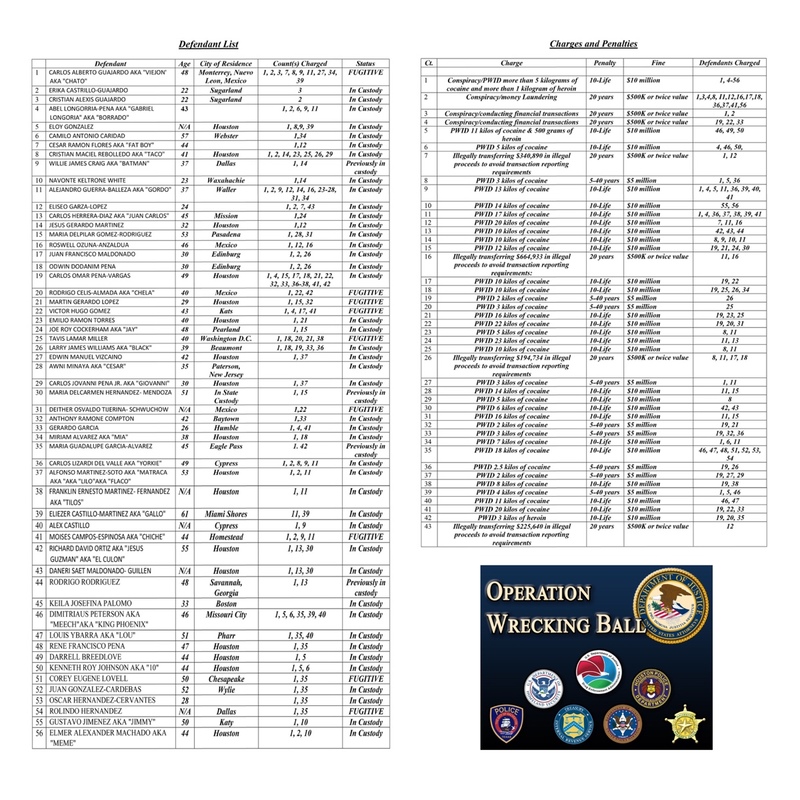 The case will be prosecuted in the Galveston Division of the Southern District of Texas. 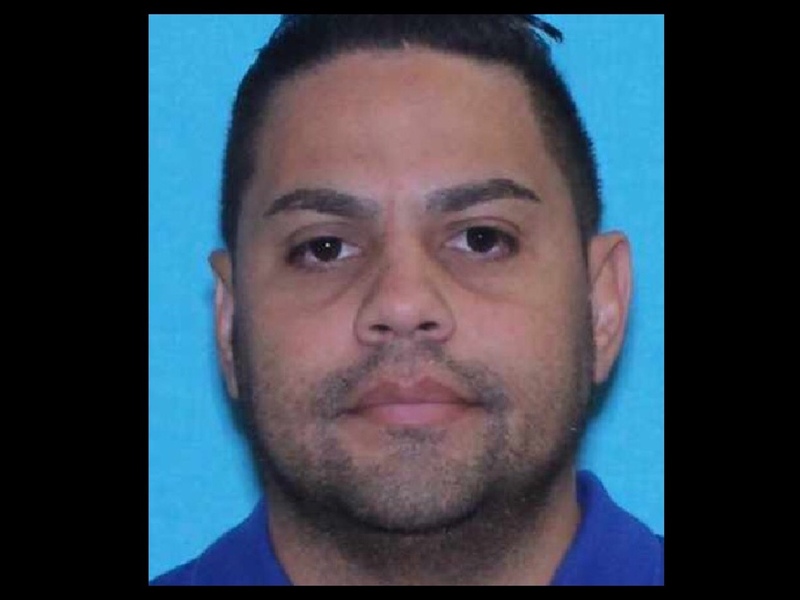 If you have any information on the whereabouts of Gomez, please contact the DEA office in Houston at 713-693-3000.